Giles began his career in stockbroking in the mid-1980s. Formerly with Fowler Sutton and Capel-Cure Myers, he joined Cawood Smithie & Co in 1997. Following the acquisition of Cawood Smithie & Co by Brown Shipley, he became an Associate Investment Director. Giles was a founder member of Cardale's Hull branch in 2003 and was promoted to manage the office in December 2008. 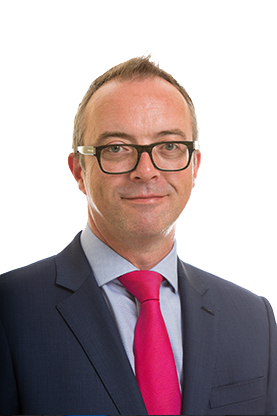 Giles manages portfolios on a discretionary basis for Individuals, Trusts, Pensions and Charities and is a member of the firm’s investment committee. Giles joined the Harrogate office in 2016.